This Super Slim Led Flood Light is improved on the the traditional flood Lights, more high thermal conductivity. It is no ghosting, energy saving, environmental protection, long service life, etc on. Super Slim Led Flood Light adopts super slim body design, constant current constant voltage control, high efficiency led chips. 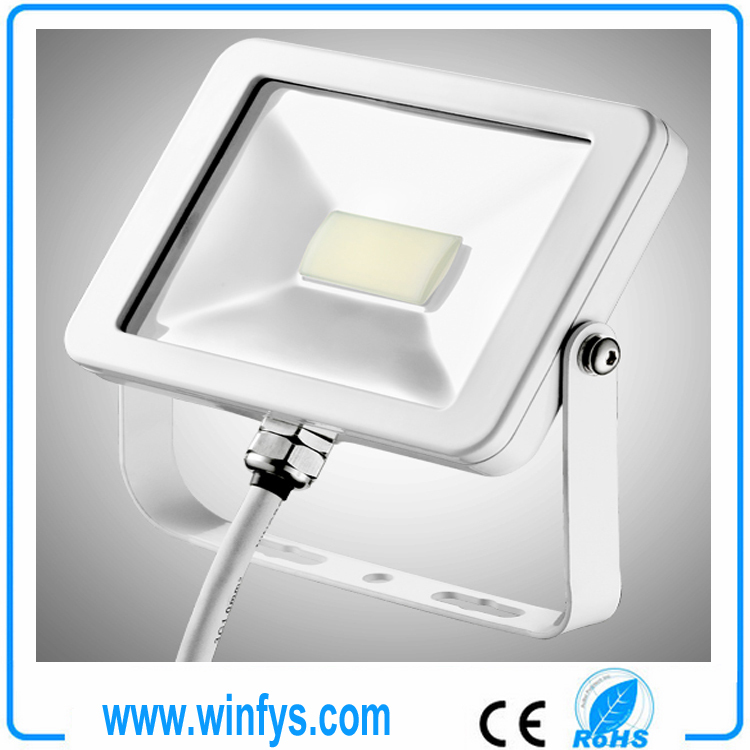 Surface treatment is static sprayed leading to better heat-resisting, high weather resistance.Super Slim Led Flood Light is patented integrated led driver, IP65 protection level,high Light effects, high color rendering index. Case color: Silver Gray, gold, white, black. N.Weight: 1.5KG, 8pcs/CTN, G.W: 14.5KG, N.W: 12KG, Size: 34x26x33cm. Indoor and outdoor places, such as in buildings, factories, stadiums, wharfs, advertisement boards, parks and tunnels.